Genesis is a fork of Genesis / Exodus / Covenant with working code and recently updated for 2018/2019. 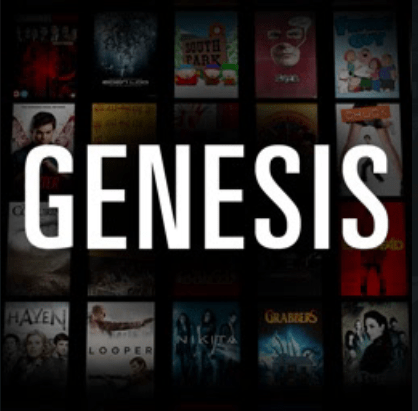 As with covenant, exodus & genesis for kodi Genesis is a great addition which also works well on amazon firesticks as well as other devices as it has multiple links options. Great for exodus fans and for those looking for a suitable replacement. Plenty of working links at the minute, Enjoy!! Genesis is now installed. The add-on can be accessed via VIDEOS > Add-Ons > Genesis from your home screen.